Here’s what to expect at each Walt Disney World Resort location. 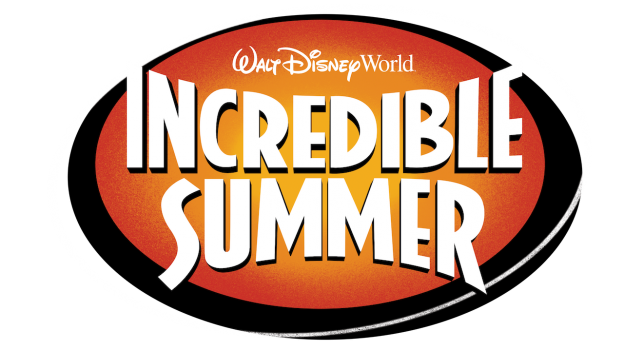 The Incredibles Take Over Tomorrowland at Magic Kingdom Park – Guests can party with Mr. Incredible, Mrs. Incredible, and Frozone from Disney•Pixar’s “The Incredibles” and the soon-to-be blockbuster “Incredibles 2.” Edna Mode, the greatest superhero costume designer, will also make her debut appearance. Each evening, guests can enjoy a “SUPER” dance party on the Rocket Tower Stage. [NOTE: Disney•Pixar’s “Incredibles 2” opens in theaters June 15, 2018. 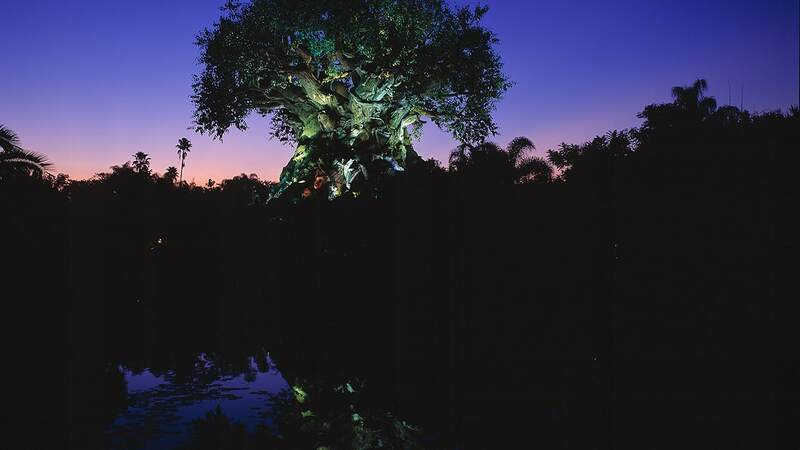 “UP!-Inspired Show & A “Dino-Tastic” Celebration for Donald Duck Will Debut At Disney’s Animal Kingdom – Two new can’t-miss offerings will debut at Disney’s Animal Kingdom in time for the park’s 20th anniversary. First, guests can discover new bird species from around the world at the new show inspired by “UP!” which will star Senior Wilderness Explorer Russell and his furry friend Dug. The park will also launch a “dino-tastic” celebration, in which Donald Duck takes over Dinoland, U.S.A., in a new character celebration. See “The Incredibles 2” at AMC Disney Springs – Everyone’s favorite family of superheroes is back in “Incredibles 2” – but this time Helen is in the spotlight, while Bob navigates the day-to-day heroics of “normal” life at home with Violet, Dash and baby Jack-Jack, whose superpowers are emerging. When a new villain hatches a brilliant and dangerous plot, the family and Frozone must find a way to work together again—which is easier said than done, even when they’re all Incredible. “Incredibles 2” busts into theaters on June 15, 2018. Toy Story Land Opens at Disney’s Hollywood Studios – One major highlight of “Incredible Summer” will be the grand opening of Toy Story Land at Disney’s Hollywood Studios. This new 11-acre land will shrink guests to the size of a toy and allow them to explore the fun and adventure of Andy’s backyard. There, guests can experience two new attractions: the family coaster Slinky Dog Dash and Alien Swirling Saucers. Toy Story Land also will feature an existing guest-favorite attraction, Toy Story Mania!, which will expand to add a third track into the rotation. The land’s Woody’s Lunch Box will be a new quick-service restaurant that will offer up tasty meals and old-fashioned soda floats to Toy Story Land guests. Be sure to stay tuned to the Disney Parks Blog for opening date information on Toy Story Land. The Incredibles will be available until Sept 3. This is going to be another wonderful year for Disney. Any idea on how long this will last? We’re coming to Disney World at the beginning of August and would love to see the dance parties still there. Can you tell us more about the Dino-Tastic celebration? Is it a dance party or something else? I am a Disney Travel agent and I would love to be able to give my clients an opening date for Toy Story Land. Any updated information on that yet? I have clients traveling May 25-31 and I know I won’t be able to find much out until I book their fast passes in late March, but I would love to know before then, if at all possible. We can’t wait to experience all of this, but especially Toy Story Land! Thanks for the updates! I can’t wait for Toy Story Land, either. Stay tuned for updates on the land’s development. Will the incredibles do meet and greets or is it just a dance party? Stay tuned – we hope to have more details for you closer to the debut!